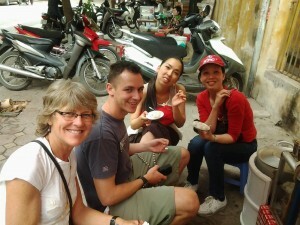 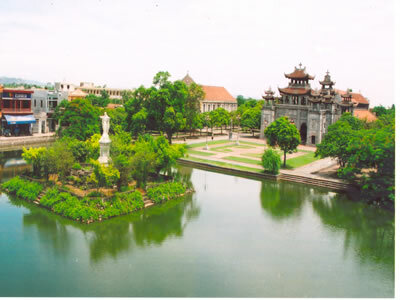 We offer tours to explore Hanoi and around the locations. 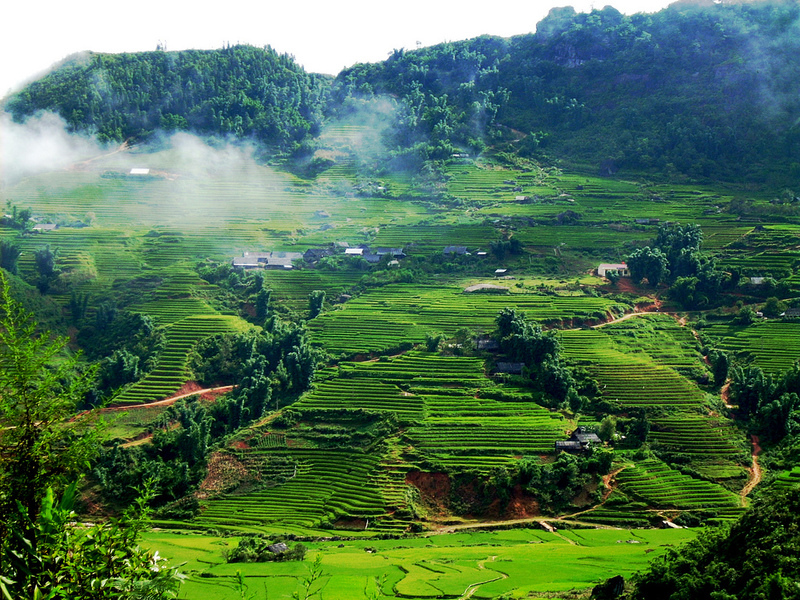 Hanoi city tour, Mai Chau tour, Hoa Lu – Tam Coc tour, Cuc Phương national park, Bat Trang Ceramic Village, Perfume pagoda daily tour and more. 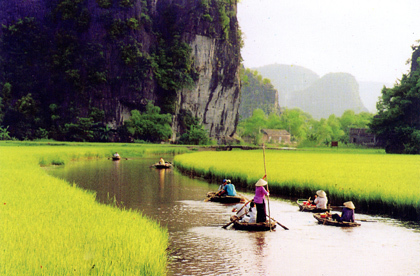 Often referred to as “Inland Ha Long Bay ”, the area of Tam Coc and Hoa Lu is characterised by the limestone geology that gives rise to the towering karsts that make this picturesque area so unique.